Find out more about the 2018 WBNA House Tour here. From the Tour to the Preview Party, this October 5th and 6th, join us for this warmly welcomed annual event. 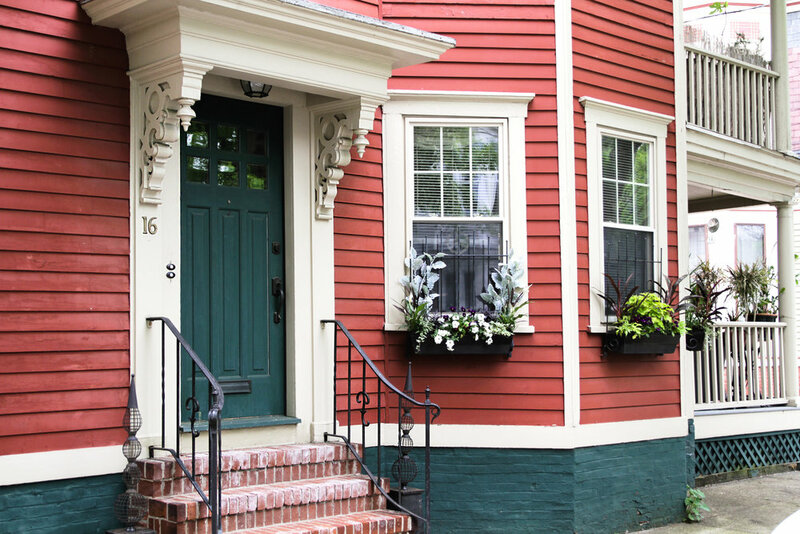 The WBNA House Tour gives ticket holders the chance to explore Providence in a way that would otherwise not be possible. 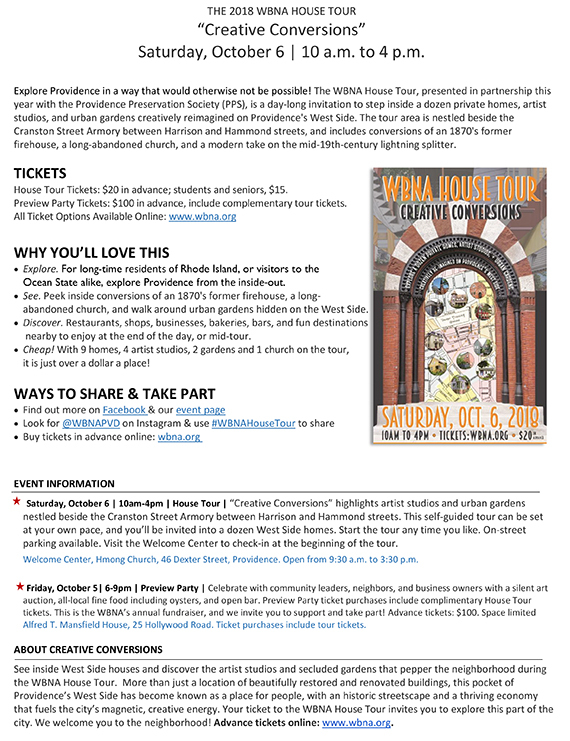 The 2018 WBNA House Tour is presented in partnership this year with the Providence Preservation Society (PPS). 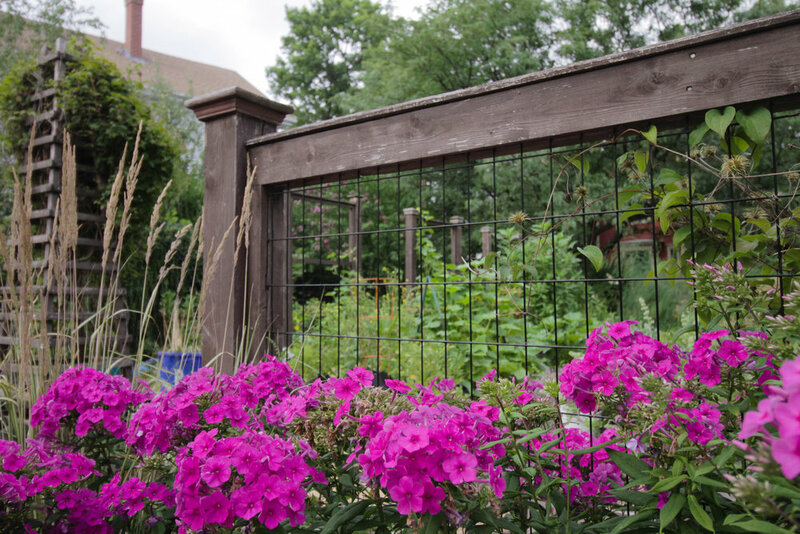 The day-long event is a self-guided walking tour inviting the public to step inside a dozen private homes, artist studios, and urban gardens creatively re-imagined on Providence's West Side. 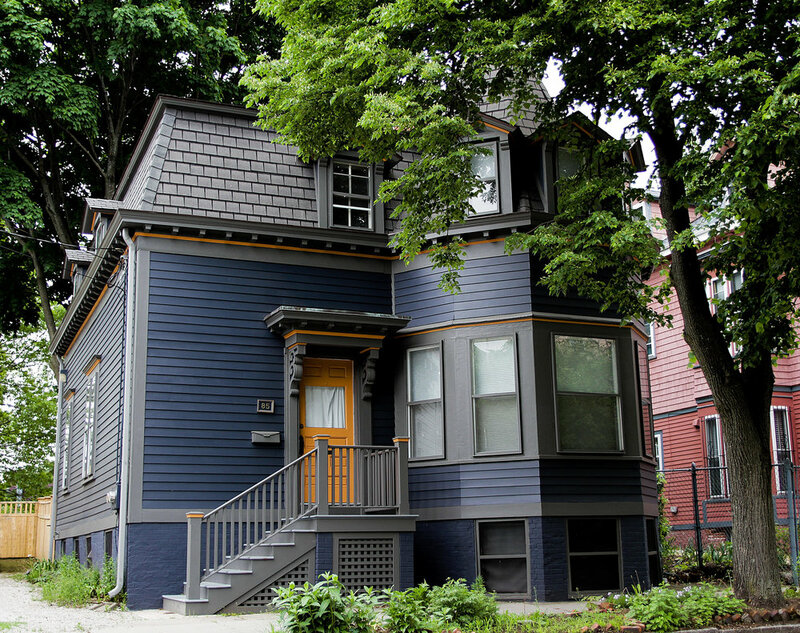 West Broadway Neighborhood Association announces “Creative Conversions,” its Fifth Annual House Tour, featuring a dozen creatively re-imagined homes, artist studios, and urban gardens on Providence's West Side. Presented this year in a special partnership with Providence Preservation Society (PPS), “Creative Conversions” features a small pocket of the city’s west side that is nestled beside the atmospheric Cranston Street Armory on Harrison and Hammond streets. 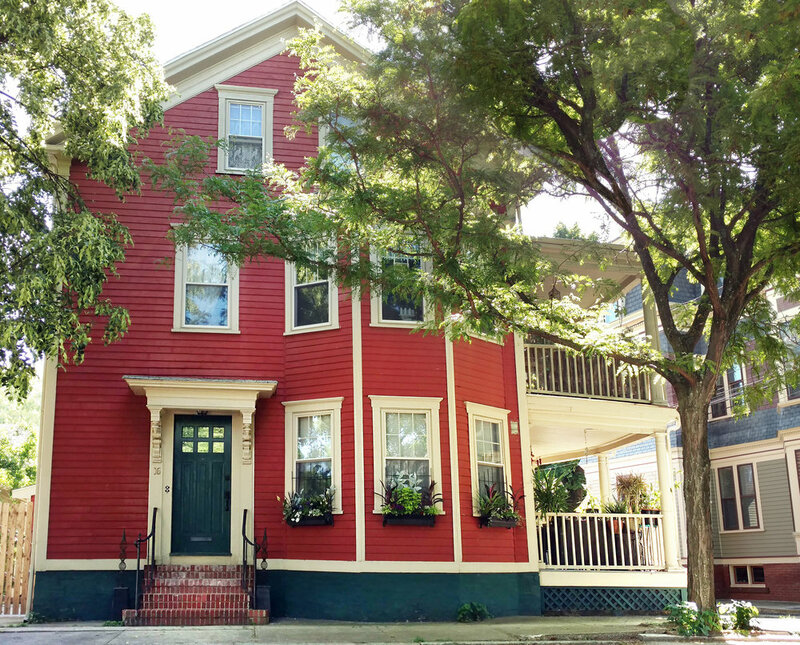 For the past four years, people from near and far have stepped over the threshold of historic homes and seen what it’s like to live in an old New England city. On the tours, visitors see how owners decide to refurbish structures on the West Side of the city, and how elements of modern design are integrated with historic details. Now in it’s fifth year, the WBNA has continued to connect its annual fundraiser with an open invitation to the public, encouraging people to explore and discover the West Side of Providence. Through the unique partnership created between the homeowners and the organization, a Providence neighborhood is opened to the public by the residents themselves. Find out more about this year’s self-guided tour on the WBNA House Tour page. $20 in advance, $15 for students, seniors, and military. Children under 12, accompanied by an adult, may take the tour for free. Tickets are $25 on the day-of for general admission; $20 for students, seniors and military. Purchase tickets online, through the WBNA website. 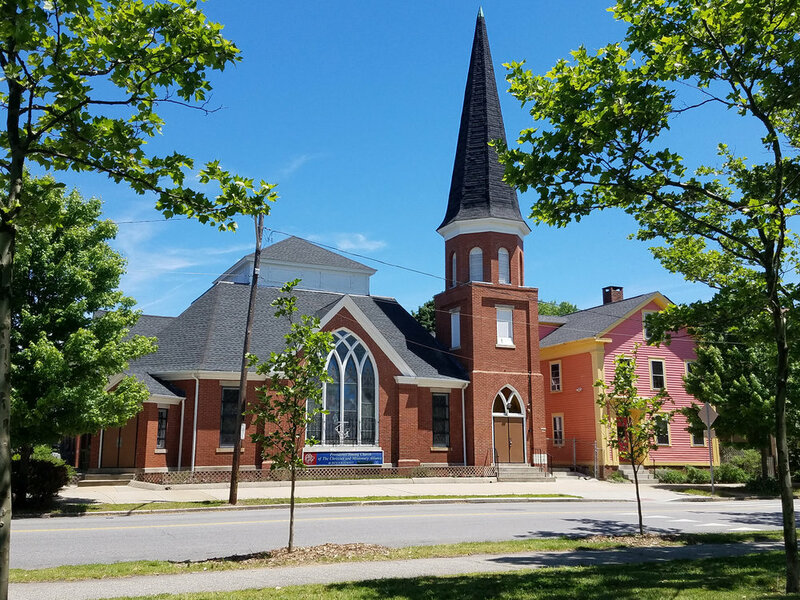 To start the tour, all ticket holdrs are asked to come to the Welcome Center, located at Hmong Church, 46 Dexter Street. You can check in any time you like, between 9:30 a.m. and 3:30 p.m.
House Tour booklets will be available to visitors at when they check-in at the Welcome Center. The booklets feature historic information about the area and highlights along the tour route. The 2018 WBNA House Tour map takes inspiration from the 1890 Sanborne Insurance Maps.